Top 5 Winter Wetsuits for 2019! Top 5 Secret Spot Black Friday Deals! Hurley 2018 Wetsuits - The Lowdown! We are looking for an eCommerce manager to come and join the team at Wykeham, Scarborough. 2017 King of the Point- What Happened?? The Report. Protect Yourself This Winter - From Under £40! Twins - It's What We All Dream of...Right?! Lost any old FCS 1 or FCS 2 Fins? Surfing OFFICIALLY an Olympic Sport! Firewire Creeper - creeping into your quiver? Mick Fanning, A True Surfer. Dane Reynold's New Board Is Here And It's A Corker! Lost Demo Fleet Has Arrived At Secret Spot! The Best Just Got Better. Introducing The Hypto Krypto 5-Fin. It's Finally Here. Slater Designs. Softech Have Raised The Bar In Softboard Department, And It's Cool! Please Welcome The Newest Animal From Firewire Surfboards, The Greedy Beaver! Firewire Surfboards have created another great model to add to their already amazing roster. Please welcome the beast that is, The Greedy Beaver! Please Welcome The Highly Versatile EVO From Firewire Surfboards! Lib Tech Surfboards Are Here! it's competition time here at Secret Spot, and we're giving away a prize money can't buy!!!! 2016 Rip Curl Winter Wetsuit Range Now in Stock!! So what makes the Firewire Special T Longboard so special? 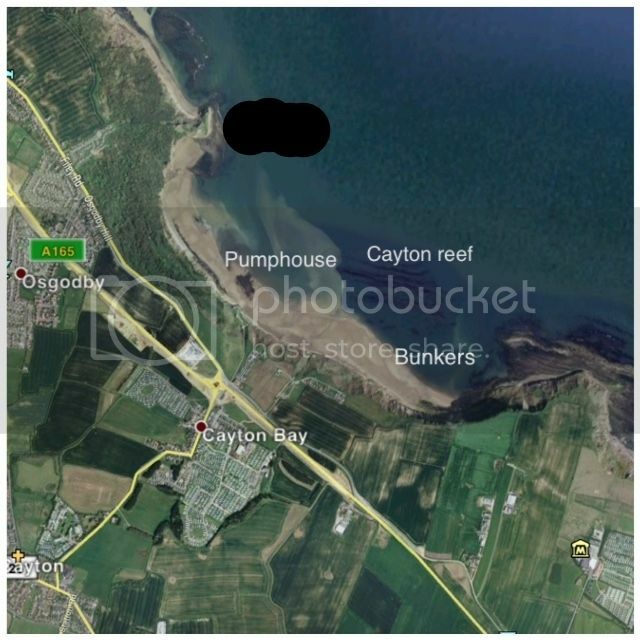 Lets investigate. The Lost Puddle Jumper Is Finally Here!!!! Top 3 Summer Small Wave Boards! Summer's Here.....For The Ladies That Is. Latest Drop of Spring/Summer Suits from Captain Jack O'Neill Are Now In Stock! New Rip Curl Summer 2015 Wetsuits now in stock! NEW TORQ BOARDS JUST ARRIVED AND YOU CAN TEST DRIVE THEM AT OUR K10 STORE! The Latest Drop of Torq Boards are now available to buy in a range of sizes. But we also have a range available to demo at our K10 Test Centre! Which Fin System Is Right For You??? Secret Spot Welcomes 'The Love Child' From Hayden Shapes. The Love Buzz. Secret Spot Welcomes The 'Love Child' Of The Hypto Krypto...The Love Buzz from Hayden Shapes. Introducing The New Superfish 3 From 7S Surfboards, Available To Pre-Order Now Right Here At Secretspot. ...Lost Surfboards are something we have admired for a long time, but here at SecretSpot we have three new models shaped by Matt "Mayhem" Biolos that will blow your mind. Introducing our new credit facility - you can now spread the cost! 15% Off All Winter Clothing, Footwear and Accessories! Nike SB have dropped some awesome Winter essentials to keep you warm but looking cool at the same time. Exactly what we all want! New O'Neill Winter Wetsuits!!!! Beat The Cold! Jack O'Neill has famous quote, "I just wanted to surf for longer." Well Jack has given us some winter goodies so we all can Surf for longer! Winter Is Coming.... Good Job Xcel Are Here! Winter Is Coming, and the cold is finally setting in. Don't panic! We have the recent drop of wetsuits from Xcel to Battle the cold water! Enjoy Handplanes are 100% recycled handplanes from California. Click here for more info on these awesome designs. A must have accessory has just landed at the Spot and it's a belter. The Patagonia Klean Kanteen! Introducing the board which is here to make the most out of the summer slop: The Burger Monster by Fourth Surfboards! If you're looking for your first surfboard purchase but are a little unsure of what you should be aiming for then fear not: at Secretspot were here to help! The New 2014 Penny models have arrived at Secretspot ready for summer! Were pleased to welcome the Freedom Riders of California to the UK! Out goes the old boring plain wetsuit and in comes the new colourful kid's wetsuit designed souly for the purpose of inspiring kids to get out of the house and into the water! 2014 March firewire drop due any moment! The Nike Janoski 2014 range brought to you by Secretspot.co.uk! New Nike Janoski Max Re-Stock! 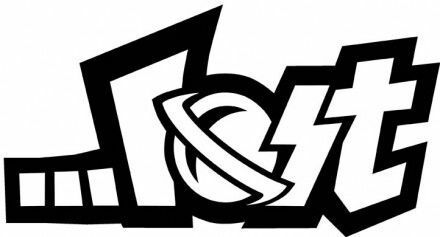 Volcom the brand which has become from years of experiance in action sports; snowboarding, skateboarding, surfing you name it Volcom's a part of it. New Channel Islands boards by Al Merrick available to pre order now!! Prepare yourselves for the next round of legendary Al Merrick shapes brought to you by Channel Islands Surfboards. For firewire another year means another full range of new boards. 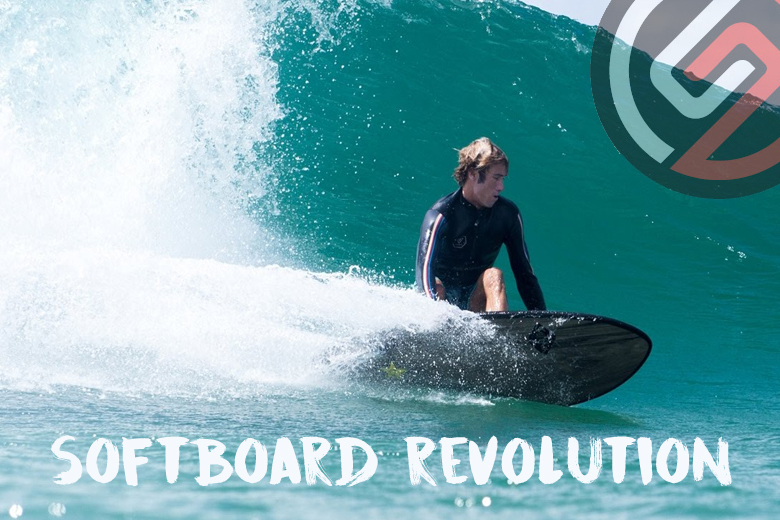 Firewire aim to continue building on their success after 2013 in being one of the worlds leading surfboard manufactures. Exciting times at Secretspot as we make ready for the March drop of the latest longboards from iconic shapers such as Walden, Mctavish and Modern Surfboards! Seven's Superfish II Back in Stock!! Were pleased to announce a re-stock of our favourtie and most popular board, the Sevens Superfish II! THATS RIGHT WERE PLEASED TO ANNOUNCE OUR BIGGEST EVER SALE! Introducing Poler Stuff 'The world's highest standard of stuff'! Secretspot wishes you a Merry Christmas! After what was without a doubt one the most exciting ends in ASP History Mick Fanning has third world title using the new FCS II system. Ordering goods online at christmas is always a dicey thing. Will I get it on time? When should I order? All these questions should hopefully be answered here. Introducing the modern, yet traditional approach to men's grooming...UPPERCUT DELUXE! The latest Vans Shoes have just found themselves stocked and ready to roll at Secretspot! The wait is over! One of Al Merrick's most sought after creations has finally landed at Secret Spot! The Sub Moon and Rocket have landed!! Check out our awsome blog post on the Sub Moon and Lost V2 Rocket by Firewire. The surfing world is ready for the Hurley Pro, taking place at Trestles next week. But, is Kelly Slater? That's right the rumours are true...Our annual surf contest is back for another year of east coast awsomeness! When it comes to socks they don't get much cooler than Stance. Introducing The new FCS II System! Anyone who is serious about there surfing has probably heard the rumours about it, but were pleased to annouce its finally here, The FCS II keyless fin system! What could be better than watching some of the worlds best surfers take on the might of teahupoo! The original Plastic skateboard has landed at Secretspot! JULY 2013 FIREWIRE SURFBOARD DROP!! Exciting times at Secretspot as we prepare ourselves for the next Firewire Drop! Win A 2014 Patagonia Wetsuit! 2014 Patagonia Wetsuits - best wetsuits ever? The new No 4 Surfboard by Al Merrick information. Click here for our blog post on this awsome new board! Check out our awsome blog post on the New Lost V2 Rocket by Firewire. Rahtu and Alik dominate Padang Padang trials, main event is imminent. 25% Off Patagonia R3 & R4 Wetsuits Now On !!! Today, the 20th June 2013, is officially international surfing day! Who knew? Northcore changing mat and towels are back in stock. Working in the surf industry, we see a lot of cool stuff, from the technology in wetsuits to the new shapes of boards, it's all exciting and makes our jobs a bit more interesting. Great Bodyboards for £30 or under ...wowzers !!! Learning To Surf In The UK ? Amazing budget Billabong wetsuits now in at Secret spot RRP £99.95. You say " Hypto " we say " Krypto " !!! New finless surfboards now in stock. So why does my board come without fins? Craig Anderson "Ando Rides Futures"
That UPS truck has delighted our doorstep once again with the first drop of Carhartt's Spring Summer range. But what do we have in store this time? Patagonia Wetsuit Sample Sale is on. 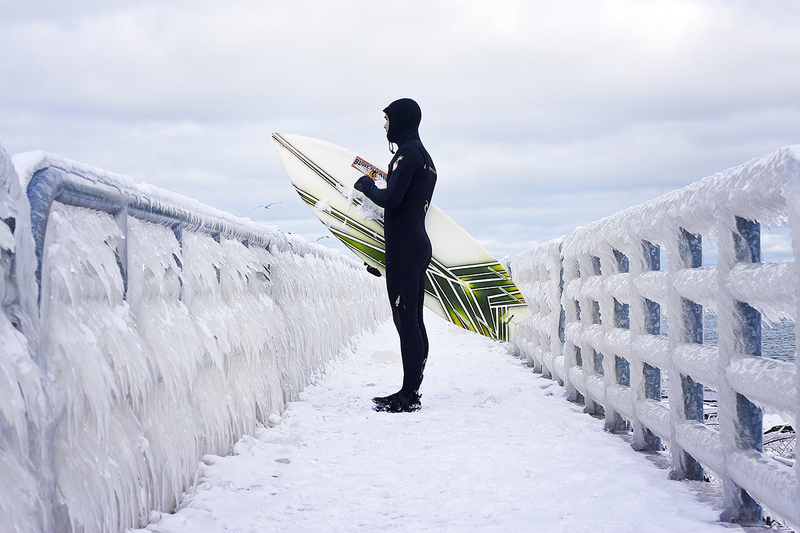 Cold water surfing may become mainstream! Brand new Channel Islands / Al Merrick boards available for pre order! New Firewire Surfboards Available for pre order! Please make sure you're orders are in before these dates to get them for Christmas! TOP 10 XMAS GIFTS FOR SURFERS!! New Volcom Clothing Now Online! Durarez - repair for both epoxy and PU surfboards! NEW VANS SHOES NOW IN STOCK. Firewire Surfboards Winter 2013 Drop Now In Stock! The new 2013 Santa Cruz Surfboards are now in stock and ready to go for all you lucky, lucky people. Just a quick to let everone know that we are now doing FREE UK SHIPPING on ALL FOOTWEAR!!!!!! Patagonia Wetsuit Boots Gloves and Hoods now in stock! We wrote yesterday about our new Xcel drop of wetsuits, and keeping in line with the high end, top quality surfing equipment, Rip Curl is today's topic of discussion. Carhartt Clothing Fall 2012 Range! IN Stock NOW!!!! New Eastpak Stock. Padded Pak R's Back In Stock! 20% Off All Clothing Throughout June!!!! Summer REEFS now in stock! Firewire Surfboards! In stock now! Captain Fin Co longboard fins have arrived now. Summer wetsuits in 4/3mm are in store now! Stormrider Surf Guides for Indo,South America and Europe. Firewire Surfboard Volume Calculator helps to find the perfect Surfboard. 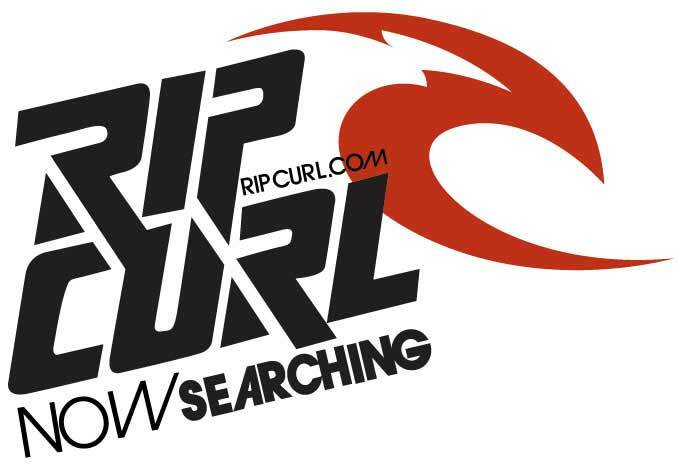 Ripcurl Flashbomb wetsuits and accessories on sale now! Hot new graphics on the new Indoboard balance trainer. New gloves, mitts & claw gloves on sale now from RipCurl, Xcel,O@neill and Patagonia. 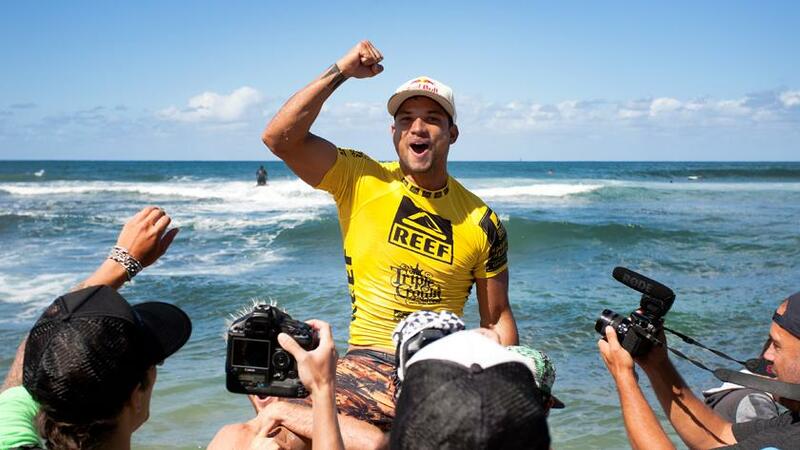 Kelly Slater takes record 11th World Surfing title. New wetsuit boots from Xcel, 5mm Drylock Split Toe, 7mm Infiniti Roundtoe and 8mm Infiniti Roundtoe in store now! New Komunity Project deck grips and traction pads from Kelly Slater's surf company. Just to let you know that Firewire will be sending us some demo boards for use the 2 weeks starting: Saturday 24/09/11 - which is the East Coast Classic weekend. NSP beginner/intermediate surfboards on sale now. Channel Islands surfboards by Al Merrick are in! Limited Edition Surf Beach Towel from Northcore in store. Its all about the flex.These new Surboards from Hydroflex have joined forces with those folks from Lost Surfboards to produce some of the worlds favourite shapes in the Round Nose Fish. Patagonia's merino wool lined R2 Front Zip Wetsuit is now instore. Oh yes discerning purveyors of surfboard quality,here we have the new toy from Al Merrick and this is out there for all you fans of the Dumpster Diver,then here we present the Neckbeard. Channel Islands Biscuit inspired Cat! Mick Fanning Rip Curl Flash Bomb has arrived. Sweet Potatoes, Dominators, Hellfires and Spitfires are a coming. Patagonia's Mission Statement: Build the best product, cause no unnecessary harm, use business to inspire and implement solutions to the environmental crisis. Eco Friendly Ding Repairs.. Bejeesus! Stand tall from the crowd this summer with 4 new shoes from Supra in store now,this company lives and breathes skate so treat your feet! Mogans,mid mogans and Marviks have landed instore fresh from Nike.Mid tops never looked so hot and the new Braata in leather is superb and wont hang around long.